Leave your Rant or Rave and find out what others say. Sprawl brings you a rash guard comparable to their fight shorts. Though you do not wear it in a match normally, it is nice to have in practice. It can keep you from lots of mat burn. 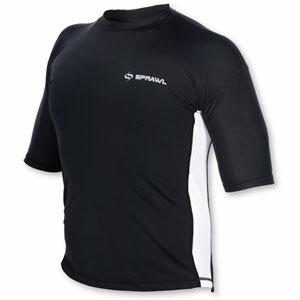 The rash guards are good for Brazilian Jiu Jitsu, grappling and Mixed Martial Arts training. This is a wicking shirt. Though the top are lycra, they are a little looser than the traditional rash guards. Basically making it easier to get on and off! Sprawl is quality and you'll see it a lot in the UFC ring. They make a quality brand. It is tough to find on sale, so if you see it grab it. 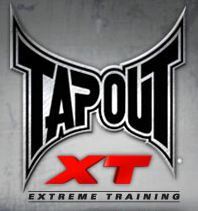 It is comparable to UFC brands. Bad Boy Rash Guards also offer a tighter fit and a great price. Bad Boy is a quality tough brand. The pros wear it, but what do you think? 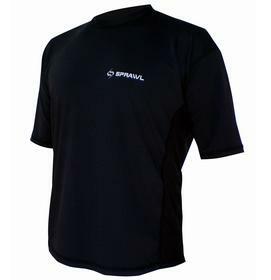 Does the Sprawl rash guard live up to it's popular name? Find out what others say. 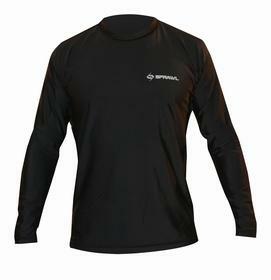 Or better yet, tell us what you think of the Sprawl rash guard. Here's your chance to rant or rave!